Which one truly reigns supreme? In a world of full sized pickup trucks, which one truly reigns supreme? The 2018 Ram 1500 vs. 2018 Chevy Silverado has sparked an epic pickup truck battle. The 2018 Ram really stands out from the crowd. A simple side by side comparison makes this epically clear. The Ram is a strong, stylishly designed behemoth. 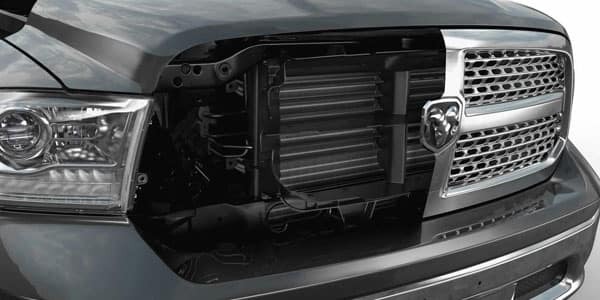 Don’t let its ‘style’ deceive you though, the 2018 Ram 1500 is all muscle, all round, especially under its hood. This vehicle is as impressive as it is functional. Unfortunately the 2018 Chevy Silverado will have to take a back seat when being compared to Ram’s tenacious monster. 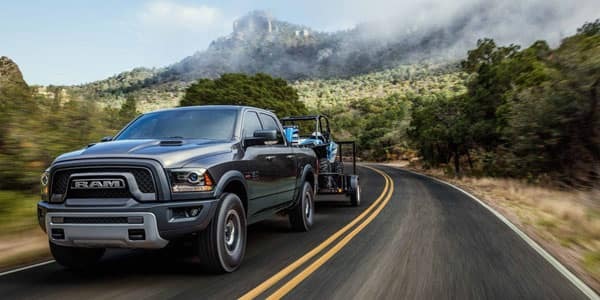 In terms of pricing and cost effectiveness, the 2018 Ram 1500 is a great choice. With a starting price of $27,095 when compared to the base price of $28,085 of the Chevy, it becomes rather apparent that the 2018 1500 Ram is the smarter choice. The 2018 Ram 1500 can be ordered in three box sizes and also three different cab styling. The base model has two doors and front seats, while the crew and quad cab comes in four door options with rear and front seats. The different box sizes will depend on your individual requirements. You have a standard, short and long box options. The interior of the Ram is extremely comfortable and can often be described as luxurious. The 2018 Ram also offers spaciousness all around. Four-Corner Active Level Air Suspension is a great add on option that is available with the 2018 Ram 1500. This gives you five different settings for ride height customization. You now have the incredible ability to lower your suspension with increased highway speeds, lessening air resistance and increasing handling efficiency. Added to this are controls on the dashboard for the suspensions air based system. Automatically being able to lower the load level again sets this pickup, worlds apart from its immediate competitors. An added bonus of the Ram 1500 is its RamBox technology which cannot be found on its competition which includes the 2018 Chevy Silverado. 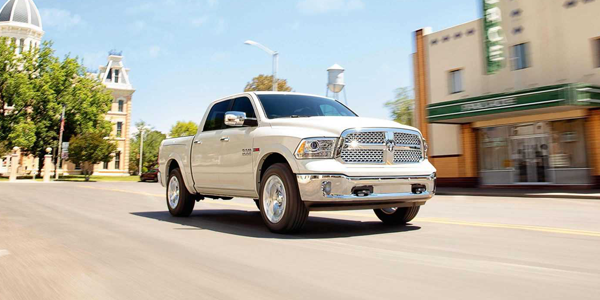 This cargo management system has its features built into the Ram 1500’s bed walls. It offers many organizational benefits when needing to store extra tools or cargo. Space is necessary these days and the Ram does not fail to deliver. Customization and choice is king in the land of the free, and the 2018 Ram 1500 emulates this perfectly with impressive multiple options. Let us start off with the fact that the Ram comes in 11 available trim options. Eleven, when compared to the 8 levels offered by the Silverado. The 2018 Silverado does not have a diesel powertrain option available. 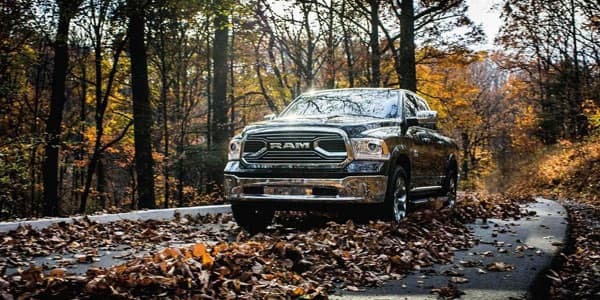 The latest 2018 Ram 1500 has some of the best fuel-efficiency in the country. Driving in the city will afford you 17 miles to the gallon, while driving on the highway will bring this figure to a respectable 25 miles per gallon. With the Silverado we are looking at 18 miles per gallon on the city roads and 24 miles to the gallon on the highway. 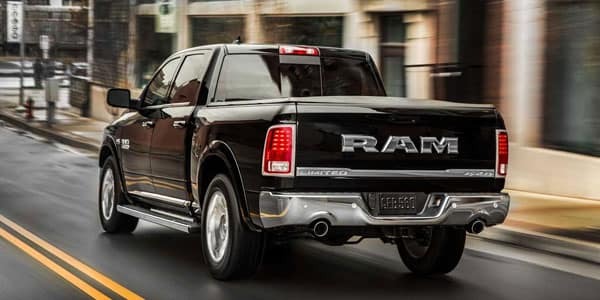 Given its powerful size and astonishing engine capacities, the fuel economy of the 2018 Ram 1500 is quite impressive. 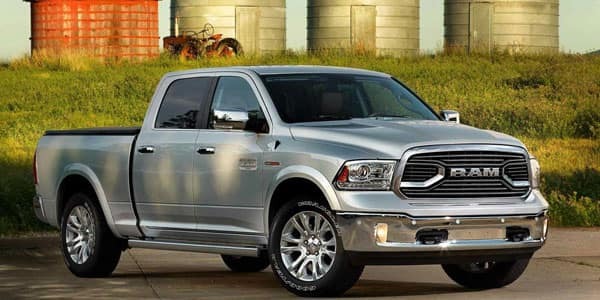 Ram has succeeded at creating a strong, spacious pickup that saves you precious Dollars on fuel expenditure. The base level 2018 Ram 1500, trim pushes out an impressive 305 horsepower and 269 pounds per foot of torque. 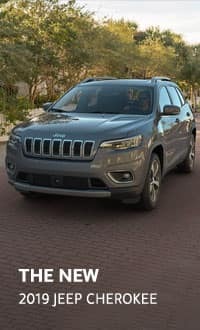 This power can be paired to a rear-wheel drive, or to one of two transfer cases of the four-wheel drive. Both full time and part time units are included. The V8 on the other hand pumps out a staggering 395 horsepower with 410 pounds per foot of torque. The V6 offers a smoother more quite ride which can be described as ‘refined.’ Only until the accelerator pedal is pressed just a bit harder to bring this beast to life. The V6 model will suffice for your everyday drive and provide that extra acceleration when it is required. The Chevrolet doesn’t lag too far behind, but it isn’t leading at the front either. 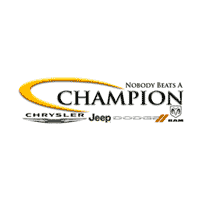 Champion Chrysler Jeep Dodge has been serving the residents of Plainfield, IN for years and we always go an extra mile to satisfy the needs of our customers. 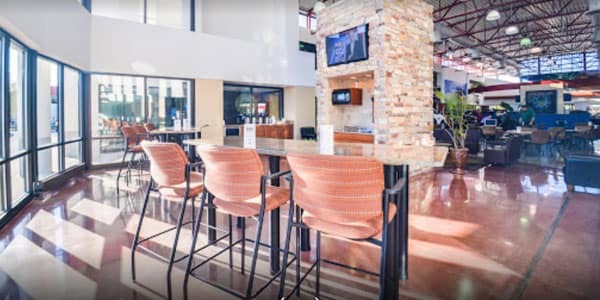 We expect nothing less than the best car buying experience for all of our customers and our team delivers the best every day. This dedication has afforded us the fortune of being awarded a 5 star rating and achieving the highest sales volume. If you have not yet arrived at the need for a new car, we offer parts, maintenance and car accessories as well. Come visit us at Champion CDJR in Indianapolis, IN today for your best car buying experience yet. We appreciate your interest in our inventory, and apologize we do not have model details displaying on the website at this time. Please fill the form out below and our team will quickly respond, or, please call us at (317) 982-5944 for more information.